地点 Venue: 吉隆坡南海会馆礼堂 The Hall of Nam Hoi Association Kuala Lumpur, No. 250B Jalan Pudu, 55100 Kuala Lumpur. All are welcome to this gathering. Each of those who attend the gathering will receive an "angpau" and with be provided with a buffet lunch. 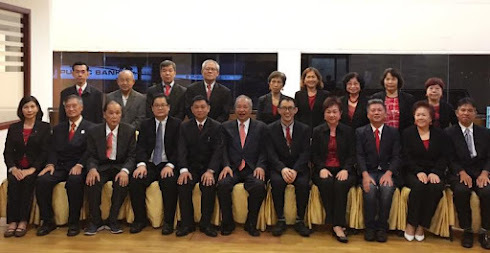 A senior member of the Association (an associative member is not inclusive) whose age reaches 70 years old or above is entitled to obtain a special "angpau". However he/ she must present himself/ herself for registration and confirmation at the gathering and should inform the secretarial (Mr Chong 017-6930860 or Tel/ fax 03-21453981) on or before 16th March 2013).